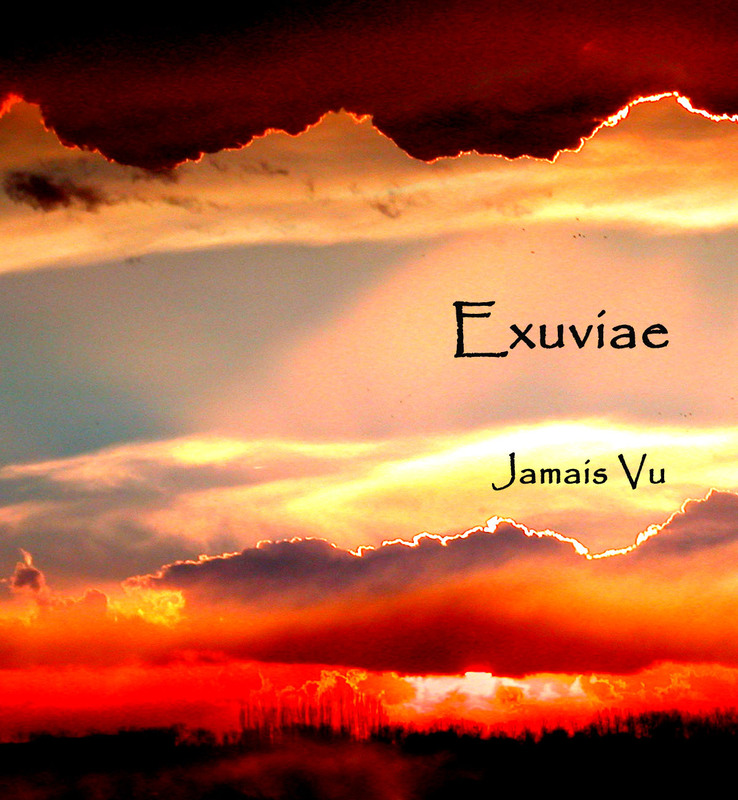 Now let’s proceed to some scintillating music by Exuviae, who had already been reviewed here. This album is called “Intrinsic Luminance”, and it was released on Endless Ascent label on April of 2009. Generally, energetic mindscapes are very characteristic of Exuviae’s music, and here it is a definite illustration of his ability to draw with sounds. You hear some fluctuations, some rustling of vesicular structures, you cah find various textures – solid and clastic; sounds are both of synthetic and natural origin, and it is hard to guess, how Brooks Rongstad made this music. It is a truly sonic meditation, gripping the listener into its rainbow depths. 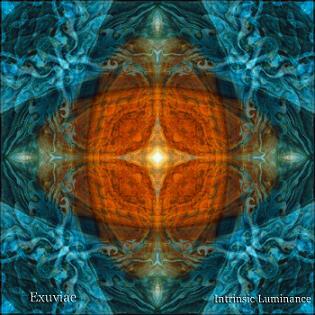 So, become luminant with Exuviae’s “Intrinsic Luminance”.